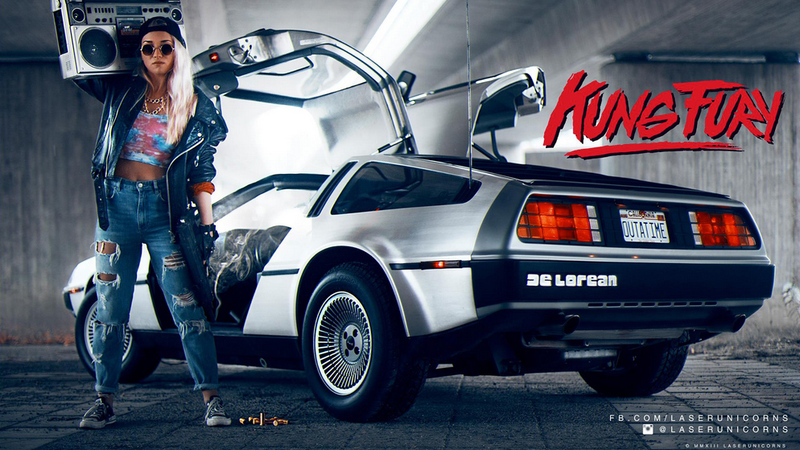 I guess we were just the “right generation” to enjoy this over-the-top, cheesy and cool, 1980’s action films parody. 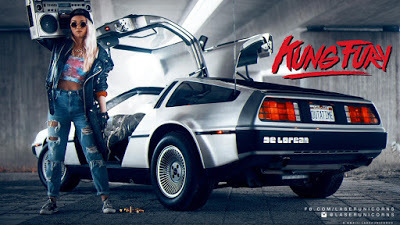 If you grew up watching Bruce Lee, David Hasselhoff as The Knight Rider, Eddie Murphy as Axel Foley in “48 Hours”, Miami Vice, Street Hawk and more, you’re bound to love the hilarious story, effects, acting and – not least – the wonderful 1980’s music composed for “Kung Fury” by Mitch Murder. 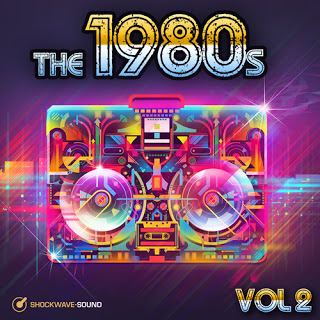 These great tracks can be licensed individually, or as a 10-track downloadable CD-collection with all of them together for a heavily discounted price; with the title: The 1980’s, Vol. 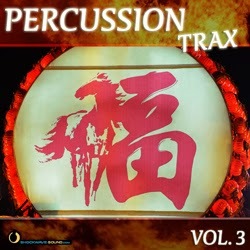 2.
music like “Kung Fu” soundtrack. 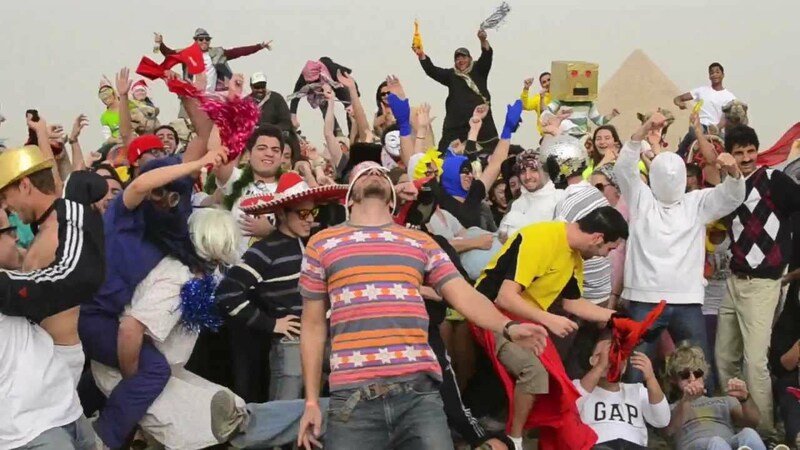 The internet was recently hit by a craze known as the Harlem Shake – we all know it. A somewhat cheesy rap / hip-hop / electro beat with retro Roland 808 drum machine sound, building up to a massive “drop”, with a suitably crazed dance group. The actual track “Harlem Shake” is obviously under copyright, but there are royalty-free, library music options here at Shockwave-Sound. Thanks to some particularly clever music producers, we have some tracks that will do the job nicely as a replacement track for the famous Harlem Shake track. 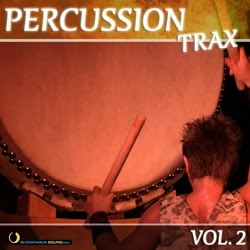 Over the past several weeks we have been working hard to bring you a large number of percussion only tracks. the African Djembe, and many other percussion instruments. 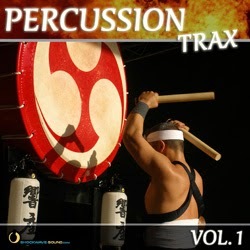 All in all we have released 48 new drums only tracks over the past few weeks, and also no less than 4 volumes of “Percussion Trax” downloadable CD-collections. We have made sure we also included seamless loops for every one of these 48 tracks, which means that you can play the sound file in a never-ending loop within an app, game, interactive menu system or looping video installation, and the music/percussion will just keep playing, endlessly, until the user proceeds to the next screen / stage etc. 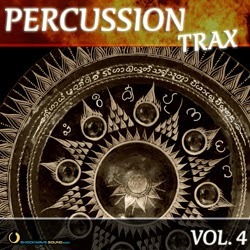 Prominent Instruments = Drums (Epic & Marching) AND Ethnic percussion / Tribal drums. (Here you should be sure to choose the “Match all options” and not “Match any option” on the Prominent Instruments selection screen, to make this an AND query, rather than an OR query. Then set: “Moods / Emotions” = any mood/emotion you like. We would suggest “Menacing / Dangerous / Threatening”. Now hit “submit” and you will get a pretty good listing of percussion only tracks that match your Advanced Browse settings. It’s almost Christmas time again and we can see that time coming, as people start buying royalty free Christmas music from our catalogue. Tracks like “We Wish You a Merry Christmas”, “Jingle Bells”, “Silent Night” and “O Come All Ye Faithful” are so popular that many of our composers have made their own versions of these, from the straightforward and cosy to the cool and funked-up, to the downright silly. We also have a lot of Christmas music that aren’t actually traditional or well-known tracks, but that are new, original compositions made by our own composers in a Christmas style. We call this area New & Fun Christmas Music so if you’re looking for something a little bit different for this year’s Christmas presentation or electronic Christmas greeting card, you may want to check out those tracks. But where are the other famous Christmas classics, such as Let it Snow, Let it Snow, Let it Snow and others? What about Walking In A Winter Wonder Land? Why don’t we have it? We get customers writing in and asking about these tracks and about why they can’t find them on our site. It seems odd for us to have 66 search results for “Jingle Bells”, but nothing for other famous Christmas classics like the two I just mentioned and Frosty the Snowman? What’s up with that? We are a little bit bummed out about this, because several years ago we actually spent quite a lot of time and energy on making our own arrangements and versions of these tracks, and we have some pretty good recordings of these tracks that we’ve played and made ourselves. We wrongly assumed that these compositions were public domain until just before we were going to start selling them from our site. Anyway, for those of you who were looking for this, and possibly other Christmas tunes that you can’t find on our site — that is the explanation. Merry Christmas! Every year around late September / early October, we see the same pattern — our customers start to buy royalty free Christmas music from our online stock music catalog. This keeps on pretty much until the 24th of December, when all goes quiet and hardly any Christmas tracks are sold until the next late-September again. 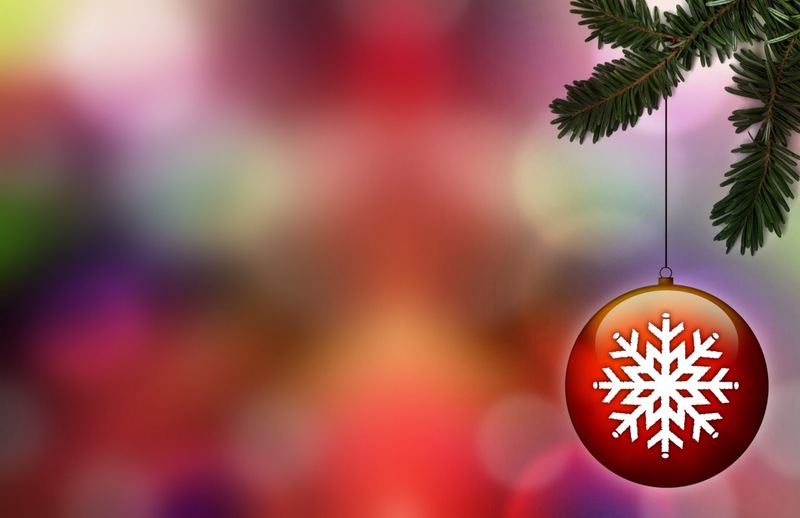 With the Christmas season now upon us, at least as far as stock music production goes, we thought we’d take a quick overview of the different types of Christmas production music on offer here at Shockwave-Sound.com. Since 2000 we have added some new fresh Christmas material each and every year, so the selection is getting pretty varied and we should have something to cater for just about any type of media production — be it something simple like an online interactive Christmas card, photo gallery, a Christmas themed casual game, a holiday film or music for a Flash presentation for the x-mas season. Traditional Christmas music: This is where you’ll find old favorites such as Jingle Bells, We Wish You a Merry Christmas, O Come All Ye Faithful, Silent Night and other classics that everybody knows and loves. New and Fun Christmas music: My personal favorite section, this ever growing collection contains tracks that aren’t actually famous or traditional Christmas themes, but instead, original tracks composed and arranged in a Christmas music style by our contracted composers and producers. 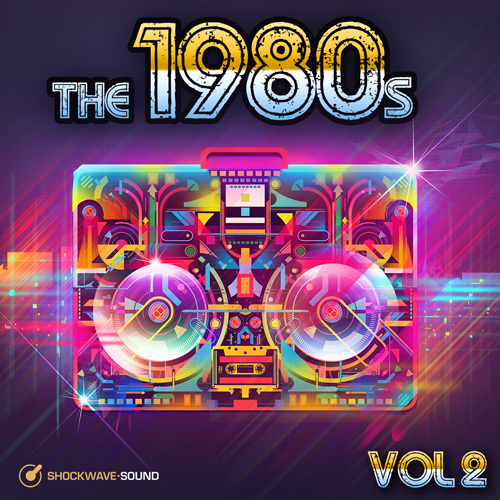 These tracks are really great if you’re going for a Christmas mood, but you want something a bit fresher, funkier, and more original, rather than the same old traditional melodies. Which ever style you go for, you can be sure that we have some great music for you, and as with all of our music, a one-time purchase gives you a lifetime license to use the music commercially within your projects, as much, and for as long, as you want. And as with our entire production music library, all the Christmas tracks can be downloaded instantly in MP3 or WAV format.